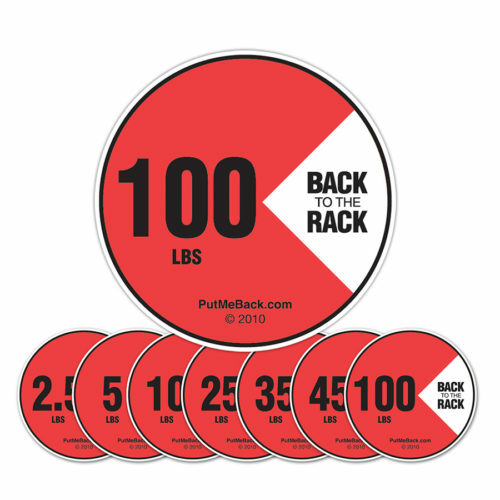 Apply to dumbbell racks, fixed weight bar racks and kettleballs/kettlebells racks, being sure not to cover the weight increment. 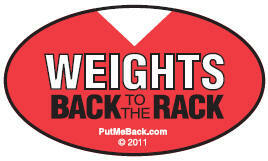 Stickers should not be applied to weight plates or dumbbells as we cannot guarantee they can handle colliding with other plates, the floor or dumbbells. 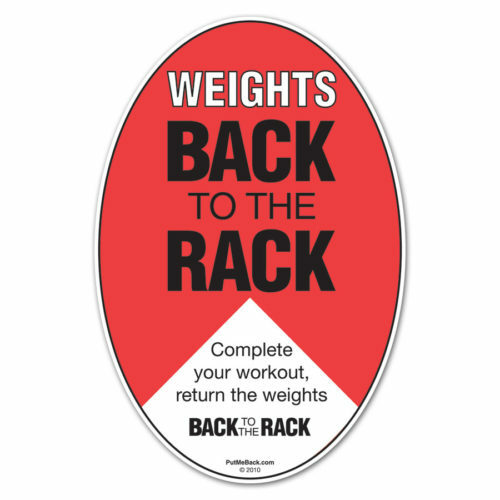 Purpose: Apply to dumbbell racks, fixed weight bar racks and kettleballs/kettlebells racks, being sure not to cover the weight increment. 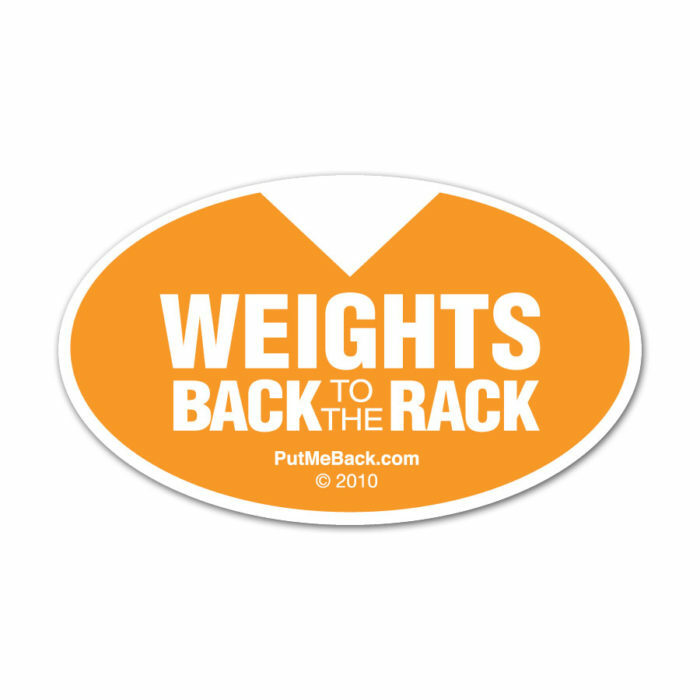 Stickers should not be applied to weight plates or dumbbells as we cannot guarantee they can handle colliding with other plates, the floor or dumbbells.